To say Scotty McCreery’s life the last four years has been a whirlwind might be an understatement. McCreery won Season Ten of television’s “American Idol” contest that year. Since then, he has sold nearly 2.5 million albums, has toured on his own and with the likes of Rascal Flatts, Brad Paisley and The Band Perry. He will appear at the Honeywell Center’s Ford Theater at 7:30 p.m. Sunday, Nov. 8, part of the “See You Tonight” tour. 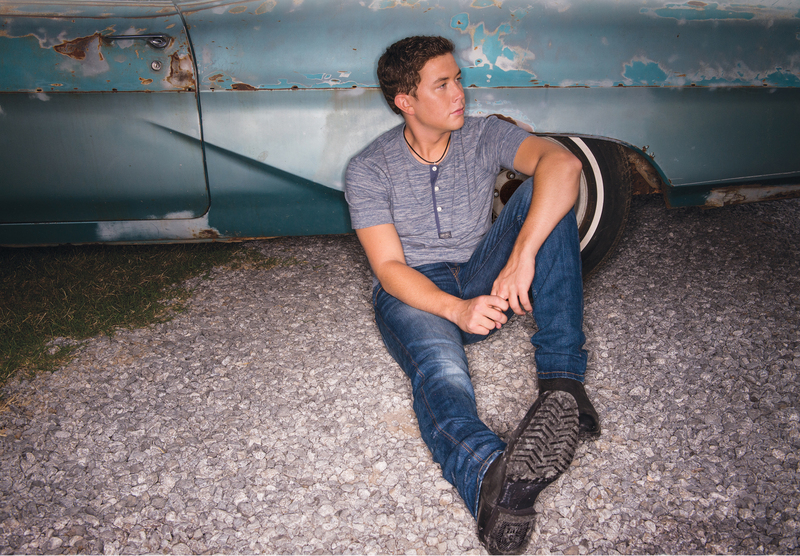 McCreery has been in the recording studio working on a new album expected to be released sometime in 2016. His newest single, “Southern Belle” is the first song to be released from the work. J.D. 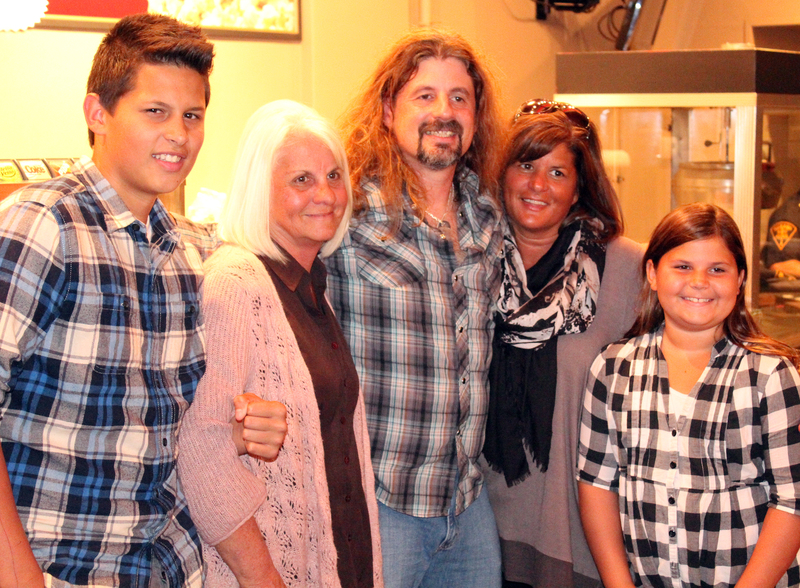 Cable was admittedly nervous on Thursday night, Oct. 22, before his performance at the Historic Eagles Theatre in downtown Wabash. 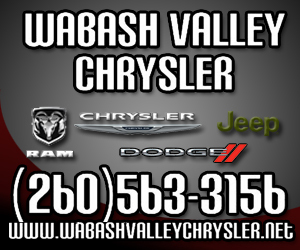 “I was very nervous,” said Cable, a Wabash County native who with his band, J.D. Cable and the Empty Bottle Band, performed at the Honeywell Center’s singer-songwriter series. A love of painting and the urging of a sibling have resulted in a new look at the Wabash Veterans of Foreign Wars Post No.286 building. 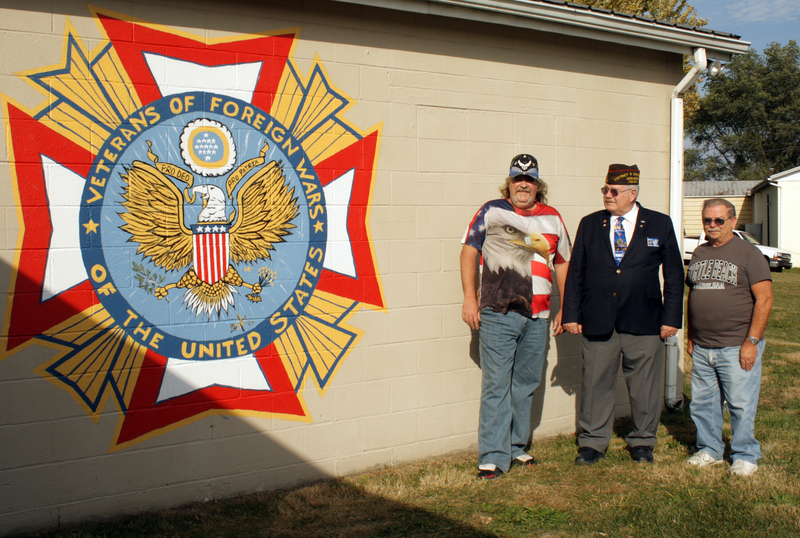 Wabash resident and veteran Bill Bayliss painted the VFW emblem on the exterior wall to the east of the building’s main entrance, and Post No.286 on the wall to the west. The building is located off of Old U.S. 24 at 1 Veterans Lane. Beacon Credit Union of Wabash wrapped up its fifth annual Project Spotlight Program in early October, announcing five Wabash County charitable organizations and projects as recipients of the credit union’s $2,500 donation. This year, the winners include first place recipient Stockdale Mill Foundation, second place awardee Friendship of the Old LaFontaine Cemetery, third place recipient F.I.S.H. of Wabash, Inc., fourth place winner Heartland Career Center Culinary Arts & Hospitality and fifth place recipient Arc of Wabash County, Inc.
International country and pop star Crystal Gayle will be performing at the Wabash County Historical Museum on Thursday, Nov. 12, in celebration of the museum’s 10 year anniversary. Gayle, a Wabash High School alumna, will perform her classics and holiday favorites at the event, which will also provide an opportunity to mingle with the superstar and experience the museum’s holiday decorations. 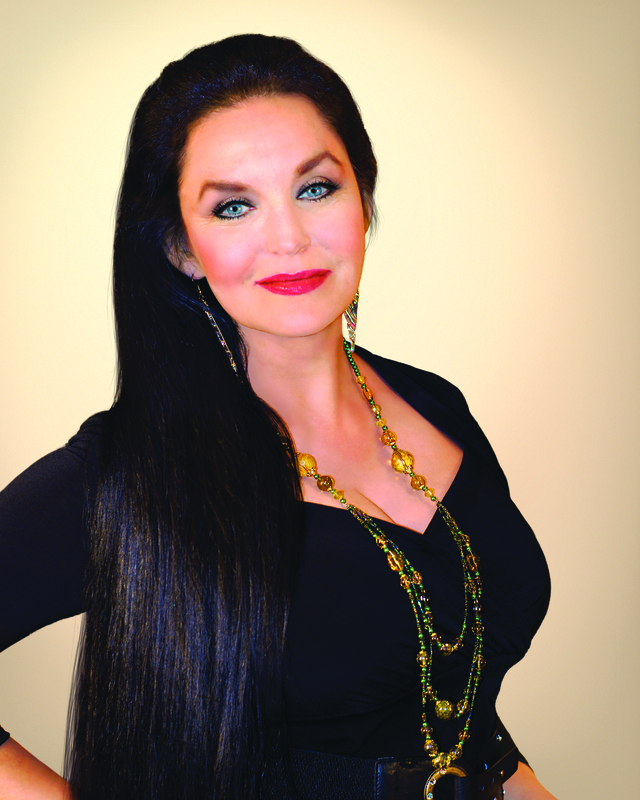 The museum will also be unveiling an updated Crystal Gayle exhibit and her connection to Wabash. The Wabash Board of Public Works and Safety received a quarterly update on the Wabash Stellar projects. Rachel Uthe, a landscape architect with American Structurepoint who has been designated as the spokesman for the Stellar work, read from a 16-page report presented to the board. She briefly discussed the status of each of the various Stellar projects. Testing is continuing around the former site of GenCorp Automotive. 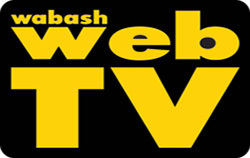 That was the word Wednesday, Oct. 21, from Building Commissioner John Stephens to the Wabash Board of Public Works and Safety. “We had a meeting with a representative from GenCorp and the testing company doing the analysis of the soil and ground water,” he told the board. “They’re getting close. It’s not a one-shot test. They do a series of tests, and they may expand the area to a little bit larger area. Two local homeowners have received a few more weeks to prove to the city’s Board of Public Works and Safety that they are sincere about making improvements to two pieces of property they own. Harold Burns and Justin Brooks each received an extension – Burns for two weeks and Brooks for 30 days – to develop or complete plans for their respective properties. Burns owns a home at 645 Washington St., while Brooks owns one at 453 E. Main St. The city and Burns have been discussing the Washington Street property for several weeks.